As many of you know, Al Horford was absent from the Celtics’ 112-104 win over the Heat in Miami on Monday night due to the birth of his second child. And as many of you also know, Michael Felger has made a career out of saying things to piss people off. So naturally, Felger had to be the one to introduce the hot take of the week by saying that Horford was wrong to miss a game against one of the worst teams in the NBA to spend time with his wife and his newborn baby. The thought was discussed Monday on CSNNE’s Sports Tonight, and was immediately met with criticism from Celtics fans as well as numerous Boston sports media personalities. You have to love the way Anna Horford played this whole thing. First she breaks the news of her NBA star brother having a child, which caused him to miss a game. 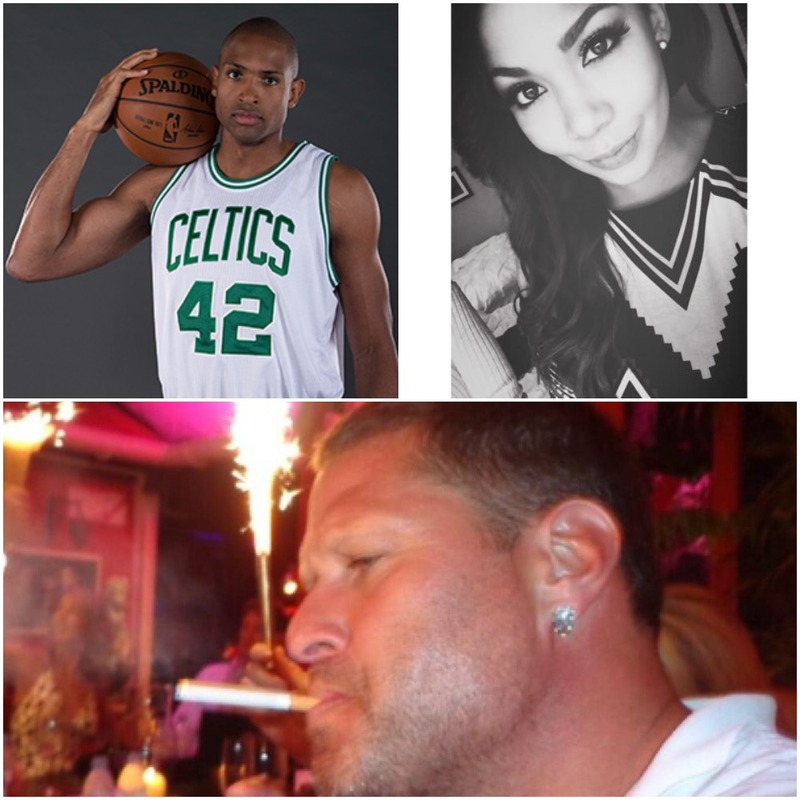 Once she inevitably gains thousands of followers in a couple days, she rips into Mike Felger with an f-bomb tweet and all of a sudden she’s everyone’s favorite Celtics sibling because we all hate Felger too. That’s a marketing genius if you ask me. For any new followers or just people who are late to the game: Al is my BROTHER. I did not have a child this weekend, I was getting drunk. Now that all this mess is over, Al Horford will be suiting up for the Celtics’ game against the Pistons Wednesday night at the Garden. He missed one game and the C’s still won. Great take, Felger.